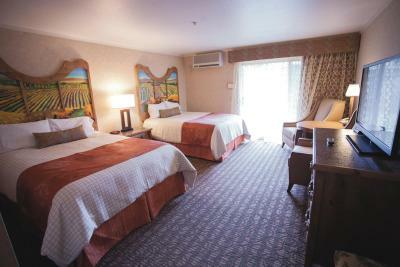 Lock in a great price for El Bonita Motel – rated 8.7 by recent guests! 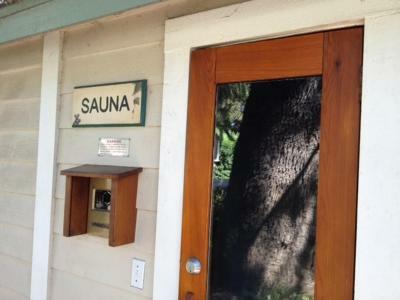 Best place to stay in St. Helena. 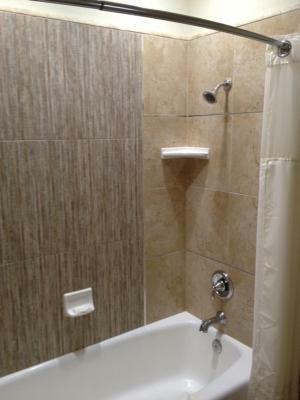 Completely remodeled, clean rooms. I didn't have breakfast, was in town for my daughter's graduation at the Culinary Institute of America and her college house was right down the street so it was perfect for that. The grounds were beautiful. Loved the fire pit. Nice pool. Quiet, clean and something that means a lot to me is a comfortable chair to sit and read or watch TV. Also a very nice shower head with nice pressure. Nice to end the day in. I am a senior and on a fixed income and I feel they are offering a price that the "little people" can afford so we can enjoy the area also. Nice, quaint hotel that's clean and comfortable. Good location and fair value. Nice place for the money clean and quiet very accommodating ! Great value. Nice comfortable room. Friendly staff. Perfect.......fresh, nice variety, clean. Coffee was excellent too. of course the property is at the edge of town so walking in the rain out of question, but we knew about that....we enjoyed the spa whirlpool. 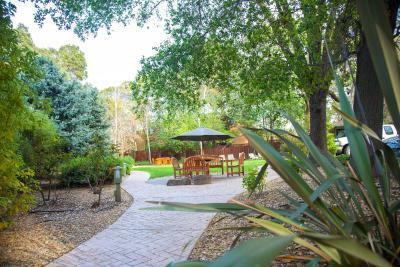 El Bonita Motel This rating is a reflection of how the property compares to the industry standard when it comes to price, facilities and services available. It's based on a self-evaluation by the property. Use this rating to help choose your stay! 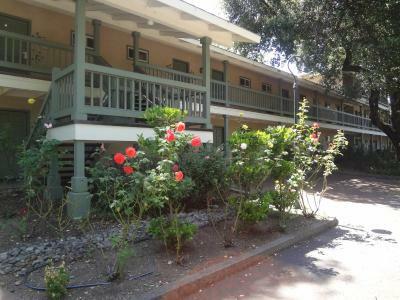 In the heart of Napa Valley, this charming motel offers individually decorated rooms with free Wi-Fi. 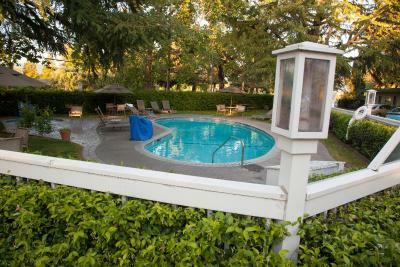 It features an outdoor pool and hot tub. San Francisco International Airport is 75 miles away. 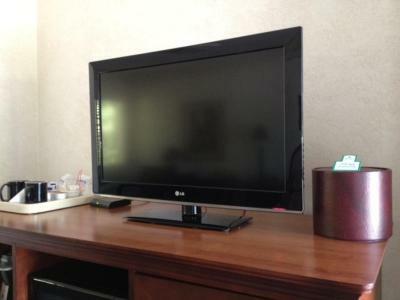 Each air-conditioned room at El Bonita Motel features cable TV. 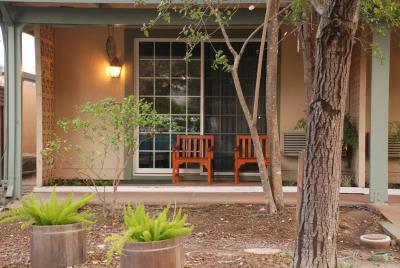 Guest rooms include a microwave, a fridge and tea and coffee-making facilities. 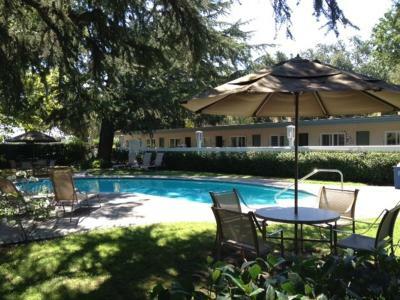 Garden and pool views are featured in select rooms. 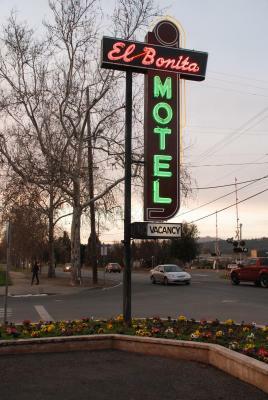 A 24-hour front desk is available at Motel El Bonita. 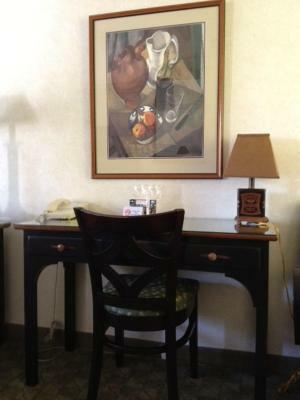 For convenience, guests have access to the on-site business center. 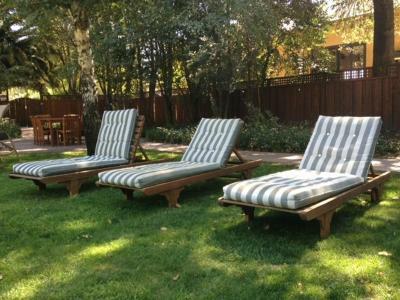 After a day of wine tasting, guests can unwind in the chairs in the garden area around the outdoor pool. 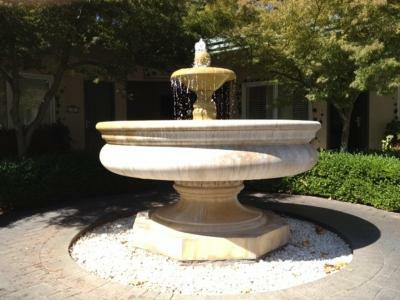 Offering limousine tours of the numerous wineries in the area, St. Helena Wine Tours is just a 6-minute drive away. 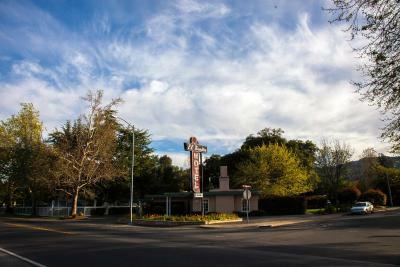 The French Laundry Restaurant is 8 miles from El Bonita Motel. 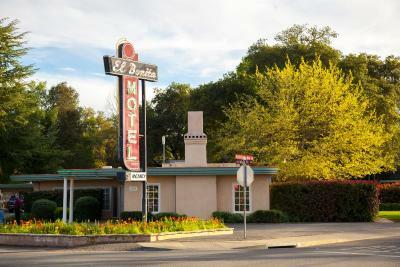 When would you like to stay at El Bonita Motel? 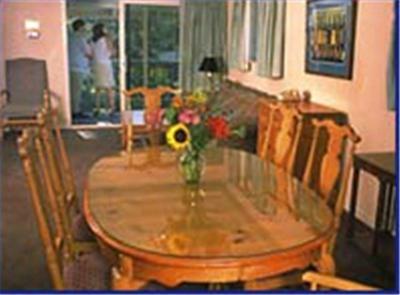 Offering free Wi-Fi, this room includes a cable TV, microwave, fridge and tea and coffee-making facilities. Features a pool view. A continental breakfast is provided. With free Wi-Fi, this room has a cable TV, a microwave, a fridge and tea and coffee-making facilities. Continental breakfast is available. 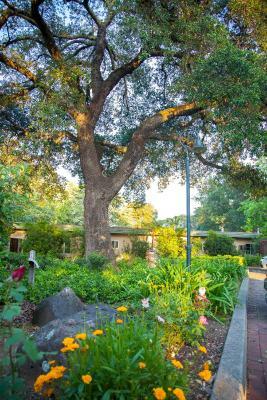 Featuring a view of the yard, this room includes free Wi-Fi, a cable TV, a microwave, a fridge and tea and coffee-making facilities. A continental breakfast is provided. 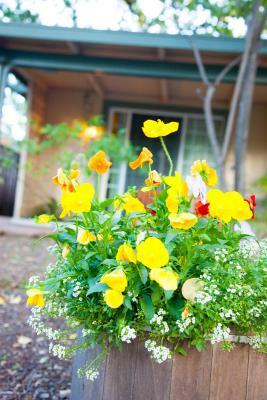 House Rules El Bonita Motel takes special requests – add in the next step! El Bonita Motel accepts these cards and reserves the right to temporarily hold an amount prior to arrival. I would like the hot tub to open earlier in the morning. Perhaps eight? The room was fine but had a few bugs in it and a little noisy outside, I stayed in the bottom level of the 3-story building and some people just don't have respect for others as far as standing outside and chatting. The office closes early so you really can't complain to the Front desk. It's an older Motel but it worked for what I needed it for and that was just to sleep. 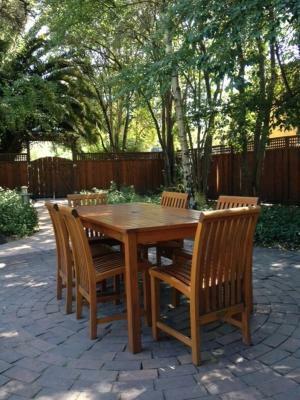 very affordable for Napa valley. Fun retro place. Breakfast was perfect for what I wanted. I will definitely recommend this to family and friends. No little snacks to buy. There was nothing beside the ice machine. No sodas or snacks. Great location. Clean pool and hot tub. Beds a bit outdated ! Well decorated. Excellent value. Friendly staff. Would like to have real creamer for coffee not packettes of coffee-mate. 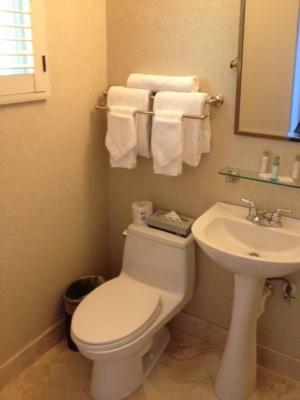 Simple , clean, comfortable accommodation. 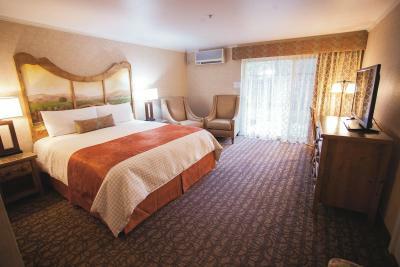 Nicely appointed room and a most comfortable bed!